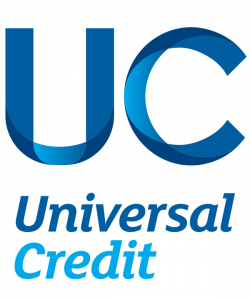 All Universal Credit payments are issued monthly and some people have found the new system confusing, requiring some assistance. It is a fairly new initiative that has had a profound effect on the income of some families and individuals, therefore we are currently offering support and advice to our community members. We do offer a drop-in service between these times, however to avoid disappointment we recommend you make an appointment to see one of our team, this can be arranged through your Job Centre advisor.